One of the guarantee's of an unforgettable Easter holiday, is to set the right tone for your Easter dinner tablescape. When you are planning to host your Easter dinner, the first thing to do is to remember that it is Spring now, so the best options to decorate the table are fresh flowers, green grass and porcelain rabbits and eggs. 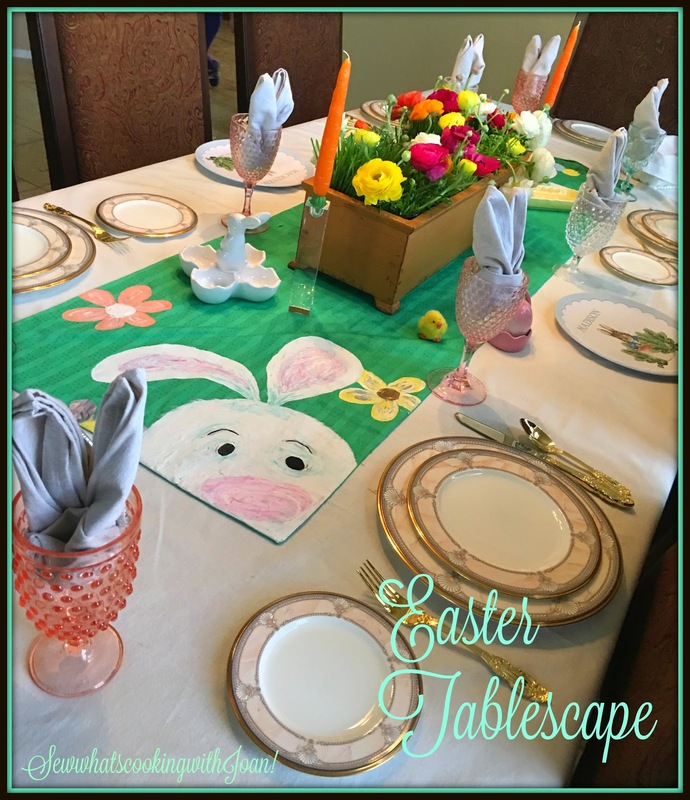 To create a beautiful tablescape or tablescapes for your guests, you don’t need to spend large sum of money. 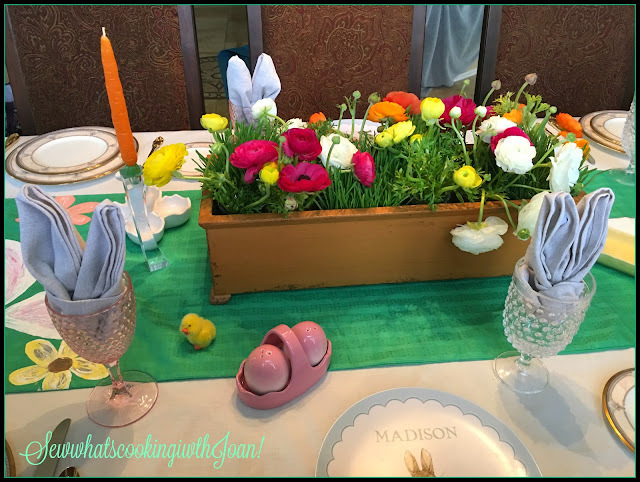 Instead of paying a fortune for decorations of your dinner table, maybe you can choose to DIY them. The photo's below were taken when the paint was sill wet, that is why it looks bubbled. Once dried as you can see in the photo's of the Easter runner on the table, it flattened right out. 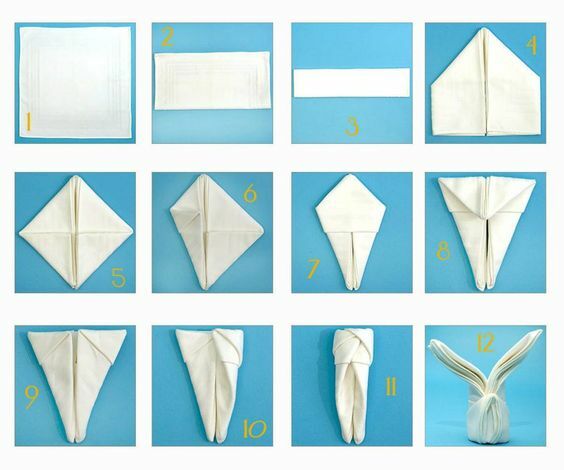 I used a very thin cloth, I would recommend a heavier cloth such as Duck cloth. My planter was purchased on Wayfair website. I decided to make a garden for my semi formal/whimsy tablescape. I bought the flowers at Trader Joes and grass at Whole foods. First I put the grass containers in, then squeezed some small flower vases in all around the grass. From there it was easy. Separate all the flowers, snip the ends and put them into the vases.....It turned out spectacular! Total cost for flowers and grass 25.00. This arrangement would be $200.00 at a floral shop here in Arizona. The candle carrots are so cute and my daughter had the perfect crystal holders to show off the little green carrot top! I bought them at Sur la Table. The whimsy carrots were also purchased at Sur la Table. 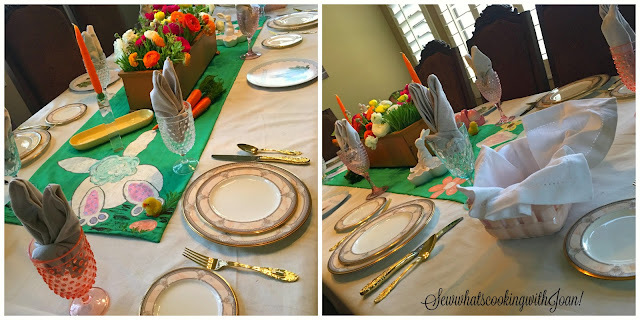 I found the pastel goblets at Home Goods and folded the napkins to look like bunny ears. You can too! You can use old family heirlooms to fill in or go to a Home Goods Store. They have a lot of Easter/pastel adornments. I used heirloom china handed down to my daughter from me. She grew up with this china in our formal dining room. Mixing old with new and good memories with new memories. 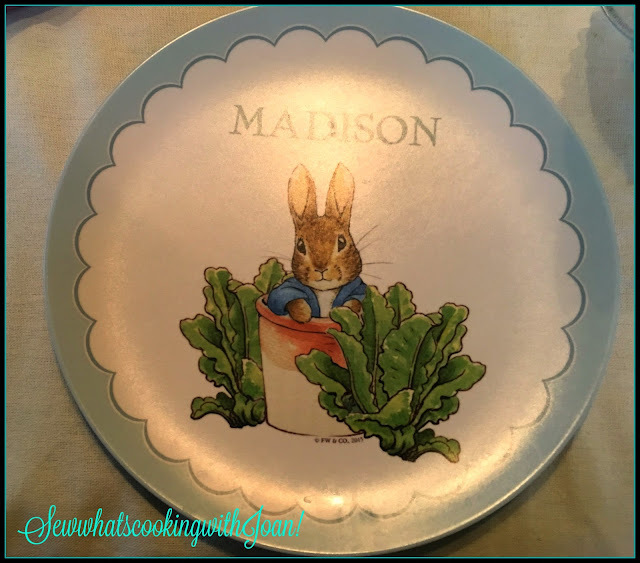 I purchased the personalized child's plates at Pottery Barn Kids last year. They have a new design every year. If you are looking for a tasty side dish, there are many on my blog, this Quick as a Bunny Scallop Potato recipe is a favorite! We are about to go into a fun filled Easter weekend here in Scottsdale! 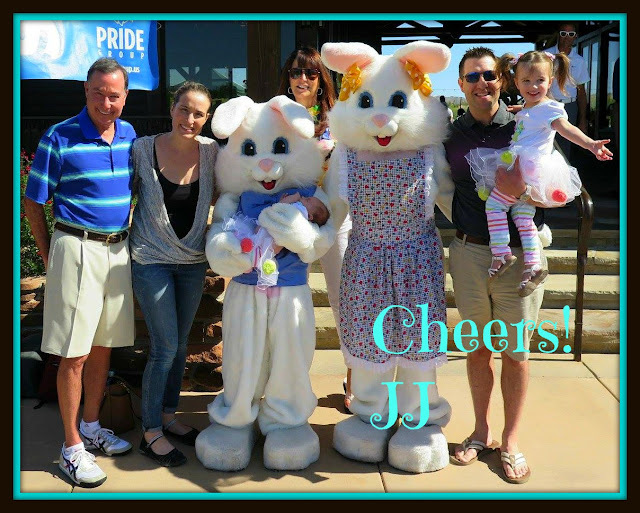 Saturday morning kicks off with "Easter Brunch with the Easter Bunny" followed by a active egg hunt at our club! 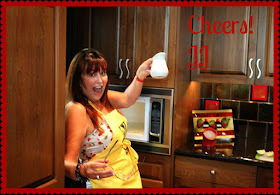 Bounce houses, prizes for games and lot's of fun in store for my two little grandchildren! In the evening, "Young Country" band is playing for a dance and dinner on the lawn. The adults and children love this fun evening! How to make 'Crispy Smash Potatoes"